Looking to buy a rv lot? RVParkStore.com has 1 rv lots near North Charleston. 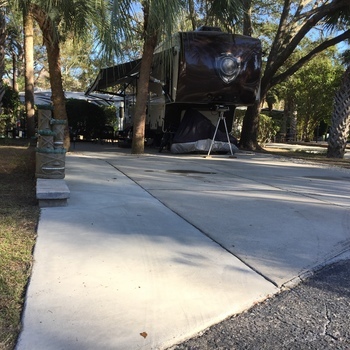 Nicely shaded spacious double parking ,landscaped RV lot in beautiful Hilton head harbor and marina RV resort.